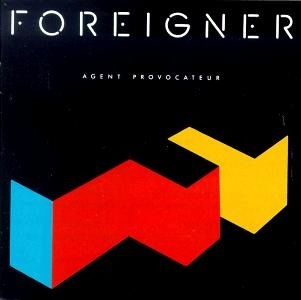 On December 7, 1984, “Atlantic” label released “Agent Provocateur”, the fifth Foreigner studio album. 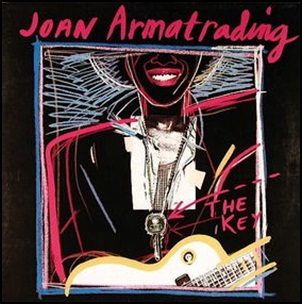 It was recorded in 1984, and was produced by Mick Jones and Alex Sadkin. 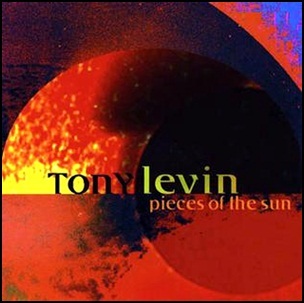 The album was certified Platinum in Germany by “BVMI”; Platinum in Switzerland by “IFPI Switzerland”; Platinum in UK by “BPI”, and 3 x Platinum in the U.S. by the “RIAA”. 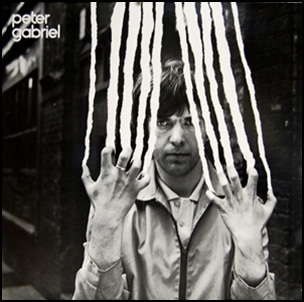 On May 23, 1980, “Charisma” label released the third self-titled album by Peter Gabriel. 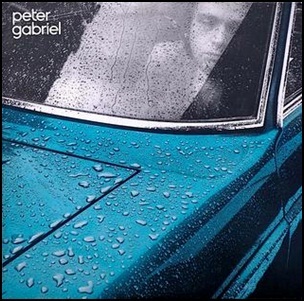 It was recorded 1979–1980, at “Bath” and “Townhouse” in London, and was produced by Steve Lillywhite. 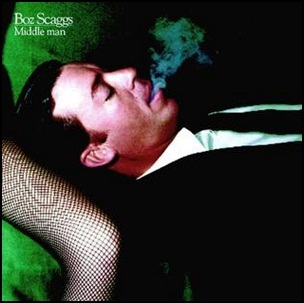 The album is referred to as Melt owing to its cover photograph by Hipgnosis. 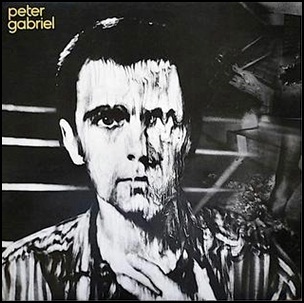 All tracks by Peter Gabriel.